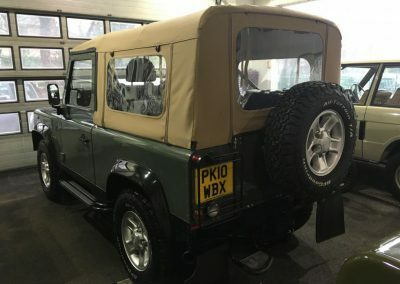 As well as “early morning” – we also do “Early evenings” too ! 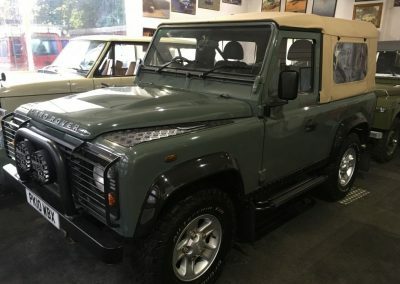 That was the case today, as Ian from Essex was severely delayed by traffic coming up to collect his magnificent 2010 Defender 90 Soft Top. 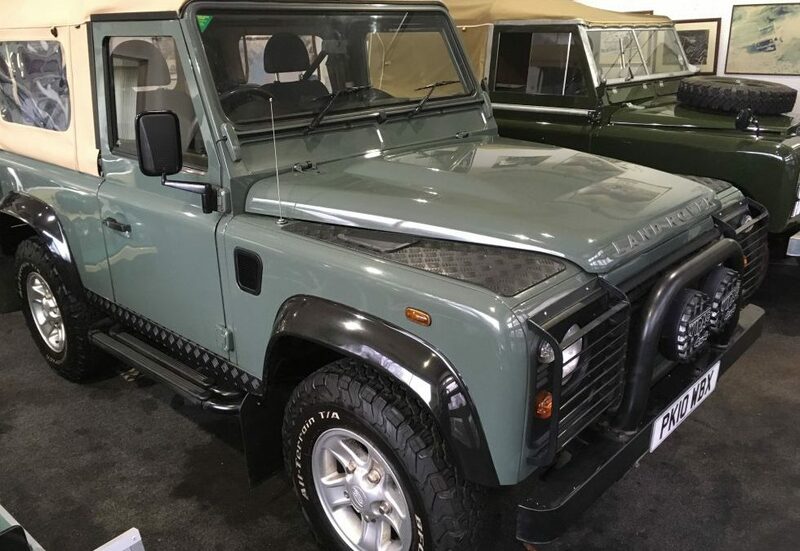 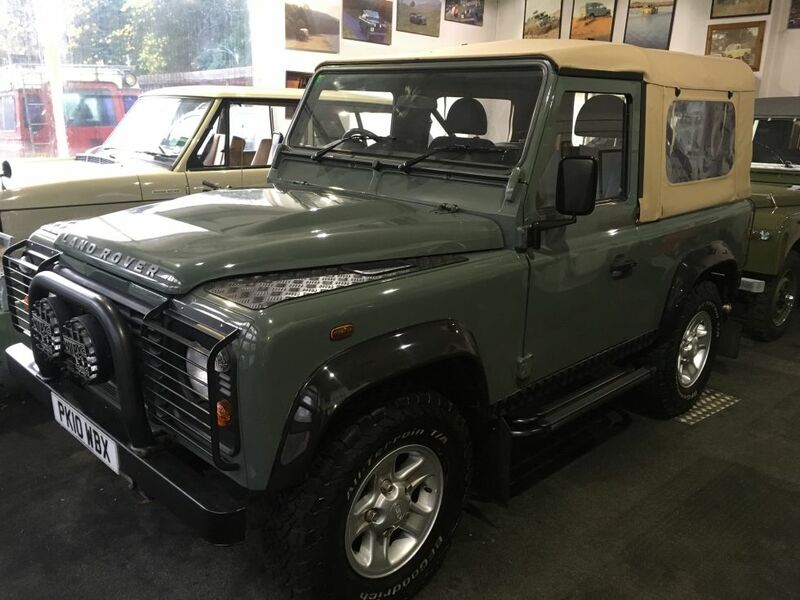 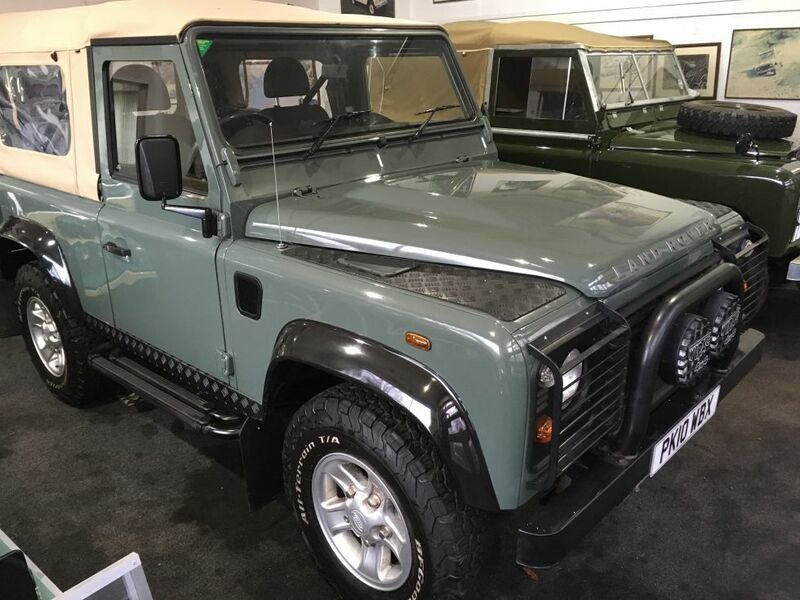 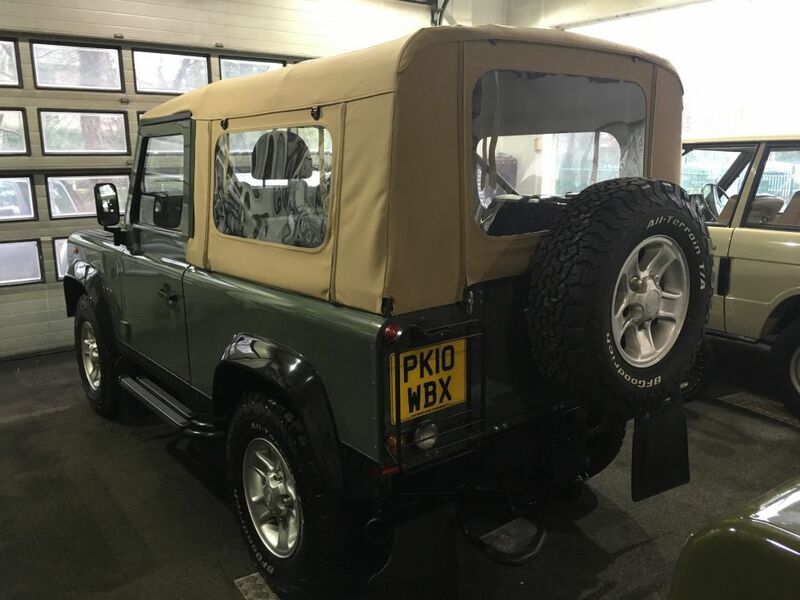 Those of you who follow our news page, will have seen progress of this Land Rover from an “ordinary” Hard Top – to this great Soft Top.